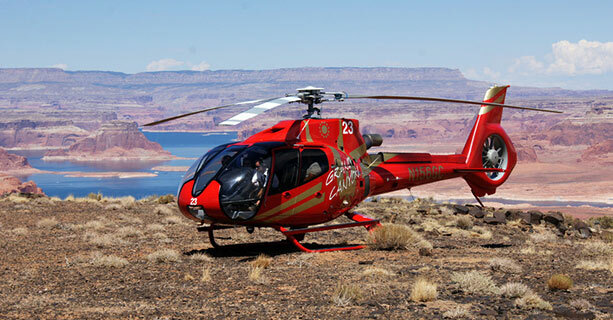 Here you will find a list of the most popular Arizona helicopter tours. Many of these tours include other fun activities such as: jeep tours, rafting, hiking and other exciting options for you and your family. 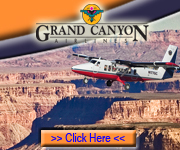 Take off from the Grand Canyon Airport in Tusayan for the flight of your life! 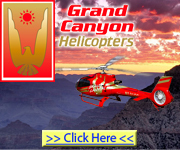 You and your group will depart from the Grand Canyon Airport in Tusayan, Arizona for an exhilarating 25 to 30-minute aerial helicopter flight of a lifetime. 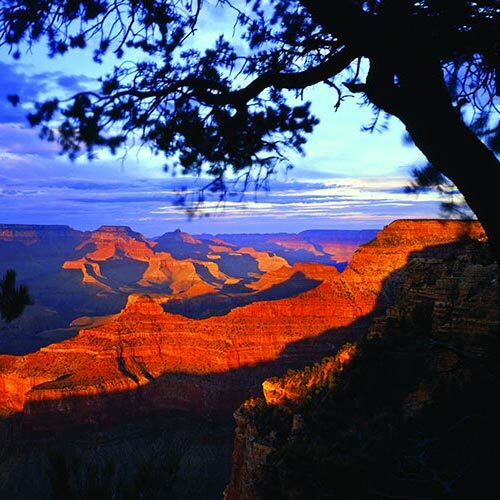 Touring the North Canyon includes incredible views over the Kaibab National Forest that stretch down far into the very deepest and widest parts of the Grand Canyon that can only be appreciated from these excursions. 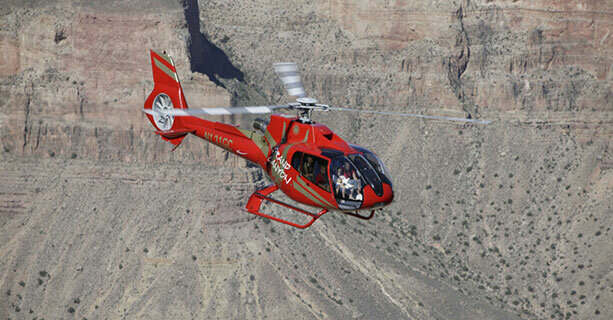 Explore the North Canyon in the EcoStar EC130 aircraft is a popular tour offering state of the art features. The aircraft itself is environmentally friendly and provides you with nearly 180 degree field of view. Stadium like seating for a deep down tour of the Canyon equal to views that just can’t be beat! The Imperial Air Tour takes guests from our private heliport at Grand Canyon National Park airport in Tusayan, AZ out over the Eastern Rim of Grand Canyon. 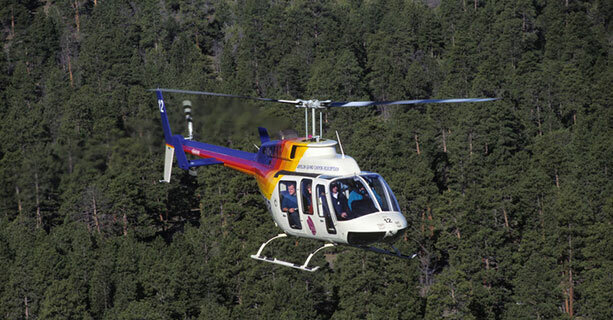 Fly over the Ponderosa Pines of Kaibab National Forest on a helicopter excursion from the Grand Canyon South Rim. The views here are stunning as guests can easily see over a hundred miles of Canyon. Visitors also see the Little Colorado Confluence where the travertine blue waters of this tributary merge with the dark green of the Colorado River. Guests then travel by Point Imperial (the highest spire in the Canyon), over the North Rim, and then back through the canyons central regions. Here, the geography becomes particularly dramatic while, among the plateaus and mesas, the Canyon becomes a full eleven miles across and a vertical mile deep. Award winning views are most definitely included with environmentally friendly EcoStar EC130. The way the seats are situated are one of the reasons that these tours are so popular. With its nearly 180 degree field of view, you won’t have to worry about obstructed views. Areas that this tour includes are the eastern portion of the Grand Canyon itself, North Rim, the Little Colorado confluence and the Dragon Corridor. 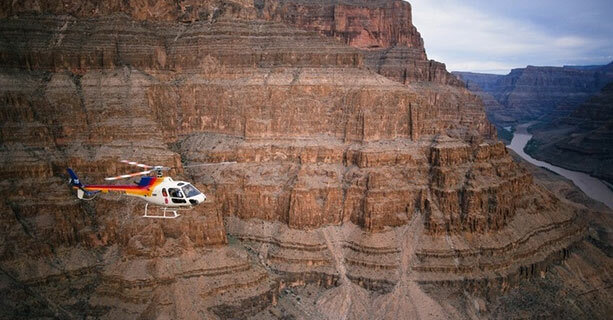 Talk about an exciting helicopter tour in Arizona! This one will give you a wide variety of scenic opportunities… these views will amaze you as you venture down 4,000 feet to the bottom of the canyon floor! I would advise you to bring your camera so you don’t regret it afterward. Consider this the “best of both worlds” as you hover over the Grand Canyon, down onto the floor and then later, climb onto a pontoon boat for a short cruise along the Colorado River. After your short cruise, get back onto a helicopter for a tour of the Rim, where you will have plenty of photo opportunities, and shops which include a couple of places to grab a bite to eat. This tour will take you to the very top of Tower Butte, considered a very unique must see formation. Explore the area over Antelope Canyon and historic Native American Navajo Nation. To sweeten the tour, your group will fly over Lake Powell’s glorious views along with other nearby cliffs and plateaus. Relive the experience when you go back home and share the incredible photos with family and friends! Experience Glen Canyon, the Grand Staircase, Lake Powell, and other memorable highlights! 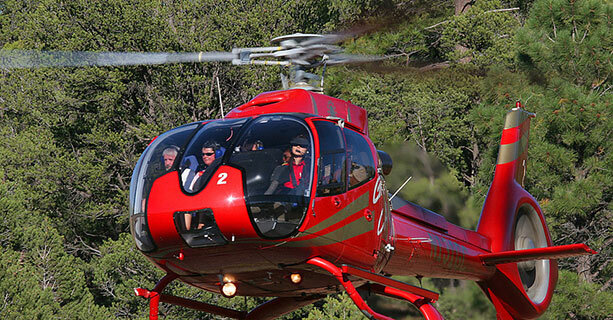 Enjoy one AMAZING Helicopter Tour known as the Grand Kingdom. Explore some of the most breathtaking sights that are only accessible on tours such as this one… and if you want the aircraft to yourself, you can! 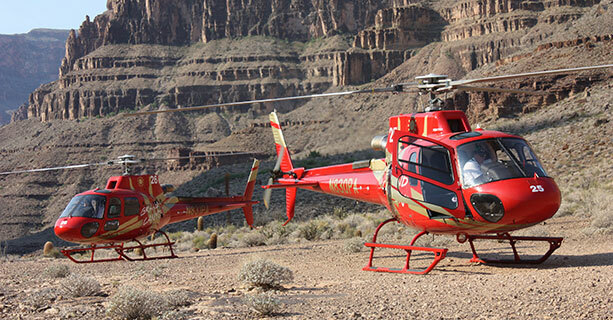 Reserve one of these top of the line Grand Canyon helicopter tours today and make that special occasion even more special with a private tour for you and your selected guests! It’s so easy to get lost on these tours as you take in these spectacular views up close in a helicopter ride down into the Grand Canyon. Even if you have traveled to the Canyon and stood by the edges, taking a trip down into the heart of it just takes it to another whole new level! Explore the countless years of history with these unique rock formations. 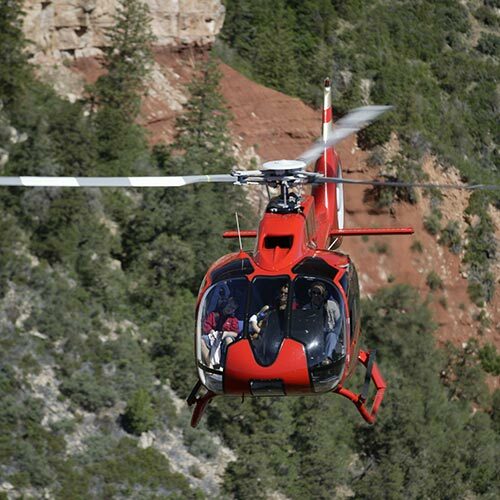 These Arizona helicopter tours offer individuals the unique special opportunity to reserve the entire aircraft to yourself. Whatever the occasion, you can create your trip the way you would like. Perfect for anniversaries, birthdays, or anything you deem special! This up close in person 20-minute tour includes some of the most popular and picturesque areas. 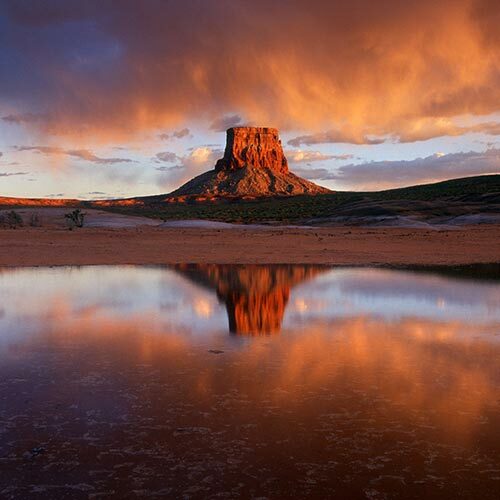 Explore the Navajo Nation including Tower Butte, Kaiparowitz Plateau , Lake Powell, Antelope Canyon, and other well known highlights, and of course the carved out rock formations that will leave you breathless! Create Lifetime Memories With One of The Many Tours Available! No matter which tour you select, you can bet that it will be a ride that you will soon not (possibly never!) forget. 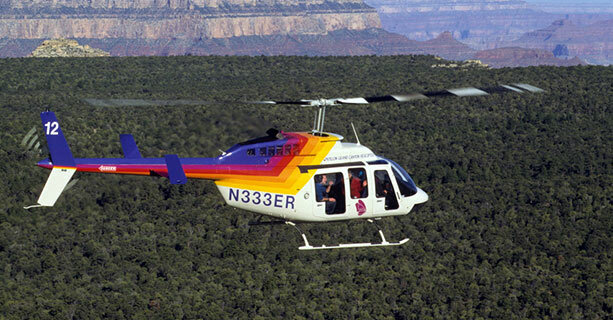 High above you will discover the finest in any Arizona helicopter tours booked through this site. Whether man-made or the majestic natural geographic features, the views you will experience close up will be like nothing else you have experienced, that is of course you have already taken one of these rides in the past. No matter what your budget, desired journey, time and/or budget, you will be satisfied because the prices are all inclusive with no hidden fees. Best yet, the prices are very affordable. Many of the companies offer 15-minute rides for less than you might guess! If you are a little apprehensive about flying, you can be rest assured that these pilots are professionals and they serve groups all day long ranging from one up to 700! If you would like a REAL up close view of the Grand Canyon, consider your request gifted because these West Rim tours offer that as well. 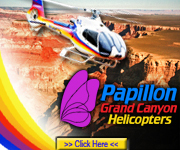 You can also take a helicopter flight to the bottom of the canyon!